And the winners are the 2014 Jeep Wrangler, the 2014 Dodge Challenger, and the 2014 Ram ProMaster. 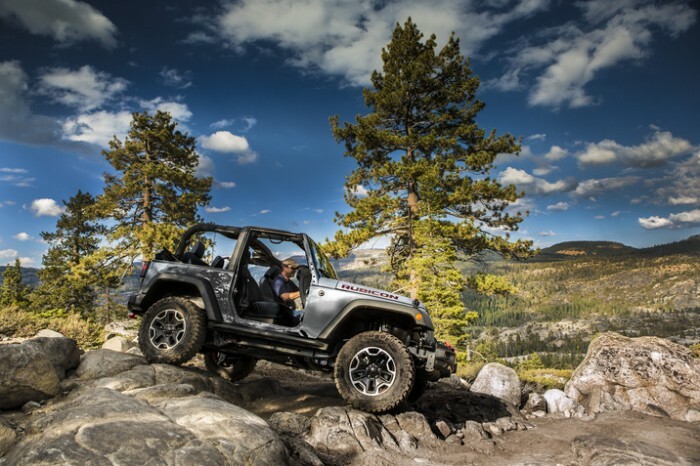 The Jeep Wrangler took top honors in the Compact SUV segment. 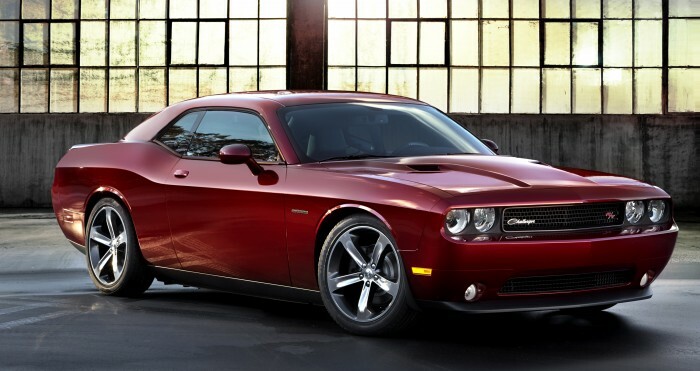 The Dodge Challenger climbed to first in the Midsize/Large Coupe division. 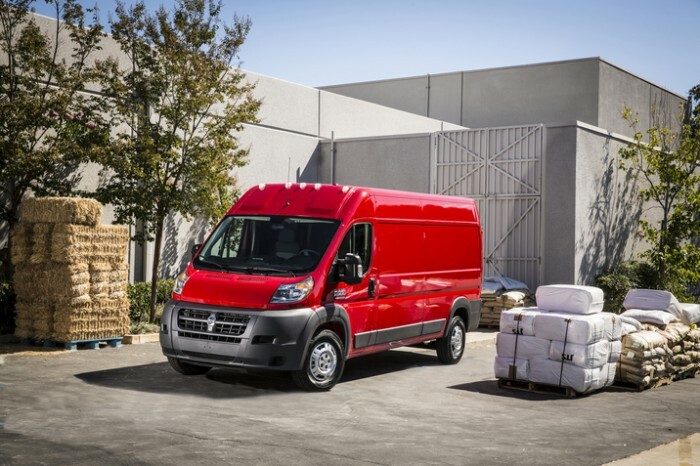 The Ram ProMaster earned its victory in the Commercial Van category. A vehicle could be eligible for a 2014 Best Retained Value Award in one of three ways: a 2014 model could have been launched by the end of 2013; Edmunds could have at least three months of True Market Value data for the model; or a model had to have unit sales in February 2014 that were at least 20 percent of the average unit sales for the competing models in its segment.